Not many bands can fuse indie rock, surf pop, dream pop, and neo-psychedelia as effortlessly as Real Estate do. The band who originally hail from Ridgewood, New Jersey brought their magical blend of these multiple styles to Melbourne’s Corner Hotel as part of their Australian tour. 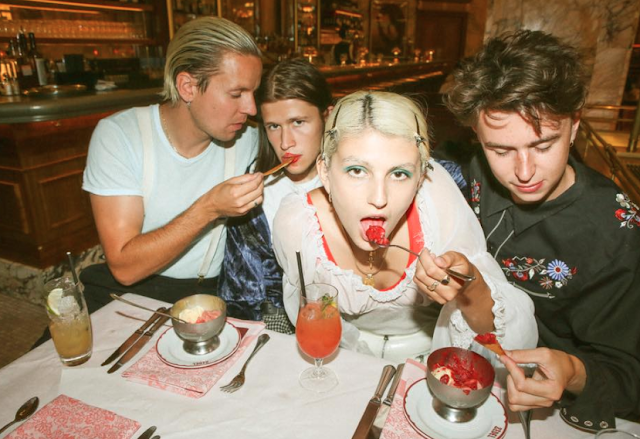 Despite the ‘under the radar’ vibe they have going on, they’ve played some major festivals in the last few years - including Coachella Valley Music and Arts Festival, Bonnaroo, Pitchfork Music Festival, and Primavera Sound Festival in Barcelona. So going into the night, my expectations were high considering that they’ve been exposed to mass crowds as part of their involvement at these festivals. Fortunately, these expectations were met. Opening with ‘Had To Hear’, from their latest release Atlas, they had the crowd captured from the moment they stepped on the stage. Front man Martin Courtney’s vocals were crisp as he crooned his way through the track. 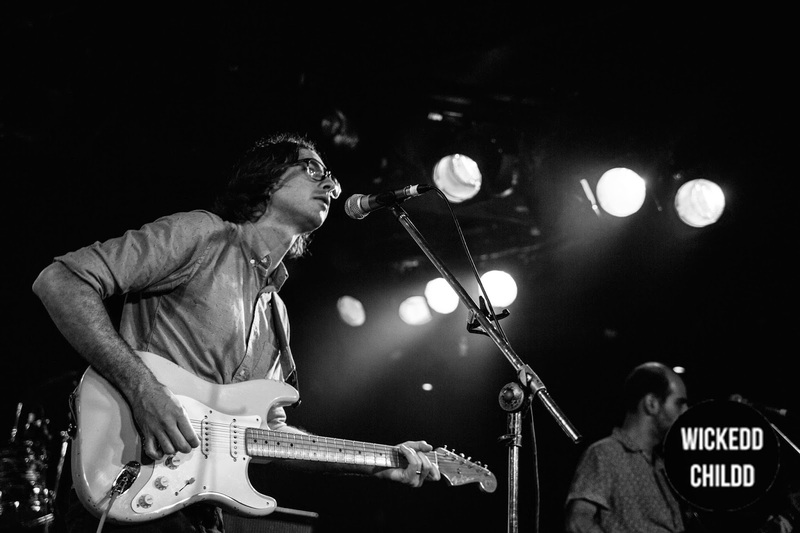 The most special thing about seeing a live show by Real Estate is their ability to create an aura in the audience that is calm, yet full of energy. Most of the crowd were enthralled in this amazing skill they possess. Much of the tracks played derived from Atlas - even though they did play music from their previous albums too. ‘Green Aisles’ from Days received large amounts of love from the crowd, as well as ‘Beach Comber’, ‘Suburban Dogs’ and ‘Fake Blues’ from their debut album. Their growing catalogue which already consists of now 3 LPs and 1 EP are a sure guarantee that when you do go see them, you’re in for a setlist exhibiting an array of diversity of sounds every-time. Real Estate further established by they’re a staple for any sun-loving chill out day playlist. Their energy is infectious, as evident in the way they captured the crowd in their every sound. I look forward to seeing whats next from them!